Alana Healthcare is proudly led by a team of dedicated and passionate professionals. Our team is committed to the complex care programs and overall well-being of our patients, clients, and healthcare stakeholders. 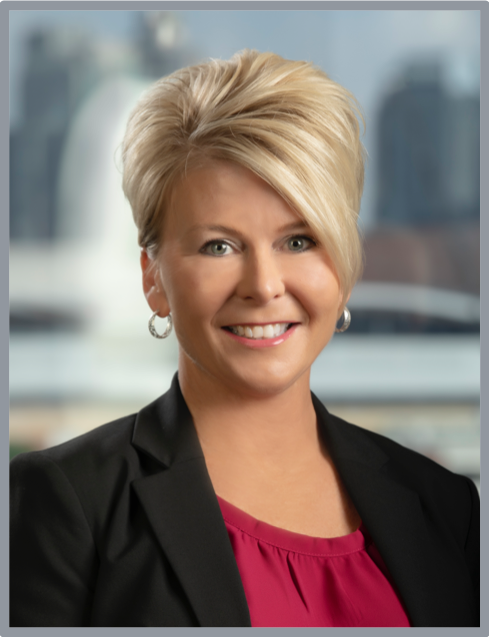 Stacie joined AHC in January of 2015, with more than 20 years of experience in establishing and directing efficient healthcare operations, she has a strong track record of building profitable, growth-oriented operations for both public and private companies resulting in clinical and operational excellence. Prior to joining Alana, Stacie served in senior leadership roles for national rehab services management companies including Kindred Healthcare, Diversicare, and Enduracare after beginning her career with Sun Health. Stacie earned a Bachelor of Health Science in Physical Therapy from the University of Kentucky as well as a Master of Science degree and Bachelor of Science in Biology from Western Kentucky University. She is a licensed Physical Therapist with an Athletic Training Certification and is a member of the American Physical Therapy Association. Tim joined Alana Healthcare as Chief Financial Officer in May 2015 and manages the Corporate Accounting and Finance functions, Human Resources, Insurance and Legal functions for the Company. Previously he was Chief Financial Officer of IntegraMed America, a NASDAQ traded healthcare services Company focused on developing, marketing and managing specialty outpatient healthcare facilities, in the fertility and vein care markets. Earlier in his career, Tim served as CFO and Director of Scale Finance LLC, a provider of outsourced CFO and capital raising services to emerging growth companies. Tim’s prior role was as Vice President, Corporate Development at MINRAD International where he managed the corporate development, product registration and customer service groups, in addition to his responsibility for investor relations, SEC reporting and capital raising. Tim started his career with KPMG LLP where he oversaw fieldwork related to annual audits, initial public offerings and a variety of other engagement areas. Tim then joined KeyBank Capital Markets in Cleveland, OH, where he was an associate in their healthcare and corporate investment banking group. Tim is a Certified Public Accountant and earned Bachelor of Science degrees in Finance and Accounting at Virginia Tech and an MBA from Wake Forest University School of Business. Peggy joined Alana Healthcare in March 2015 and has more than 20 years of healthcare operational and clinical leadership experience. 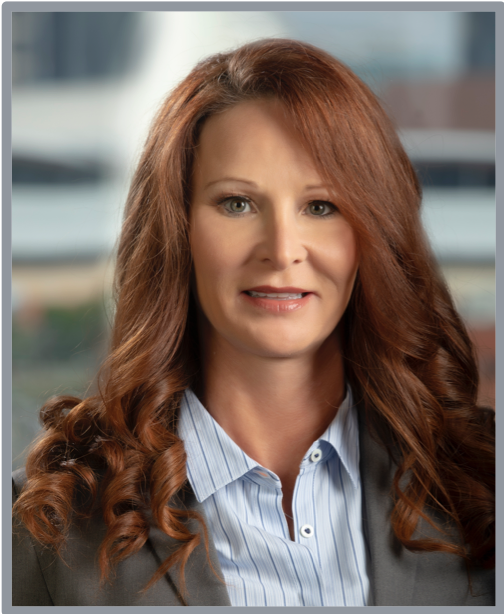 Peggy has a proven track record of executing and directing profitable operations in the public and private sector of skilled rehabilitation facilities, and is currently responsible for all field and facility operations for Alana. Prior to joining Alana, Peggy held senior leadership roles with Diversicare, LaVie, Enduracare, and Sun Health Care. She is a graduate of Eastern Kentucky University with a Bachelor of Science degree in Occupational Therapy and is a member of the National Board for Certification in Occupational Therapy. David joined Alana Healthcare in 2018, bringing with him nearly 20 years of experience with Medicare and Medicare Advantage plans. 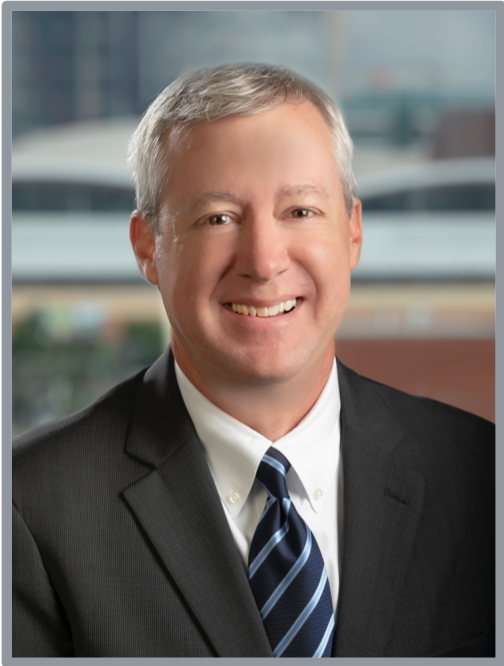 David Smith has played key healthcare operational roles with some of the largest insurers and health services companies in the country, including Cigna Government Services, Cigna-HealthSpring, and Optum. Most recently, David worked with a national insurance company to lead programs involving members dealing with complex, chronic, end-of-life health issues. Today, in his role as Vice President of Client Services with Alana Healthcare, David works closely with some of those same insurance companies in implementing Alana’s unique program of Chronic Conditions Outcomes Management to deliver high-touch, value-based care to members while recognizing a positive ROI for client companies. David holds a Bachelor of Science degree in Communications from Middle Tennessee State University and a Master of Business Administration degree from Georgia State University.